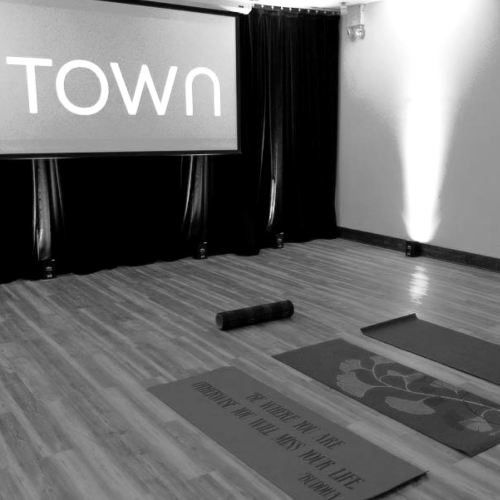 Come get your pre-work workout in at Town Stages every Monday morning! When's the last time you felt great on Monday morning? registration required, sign up here ! Or if mornings aren't your thing & you're more of a post-brunch/ pre-going out person, come to class Saturdays at 4pm! Sign up here!